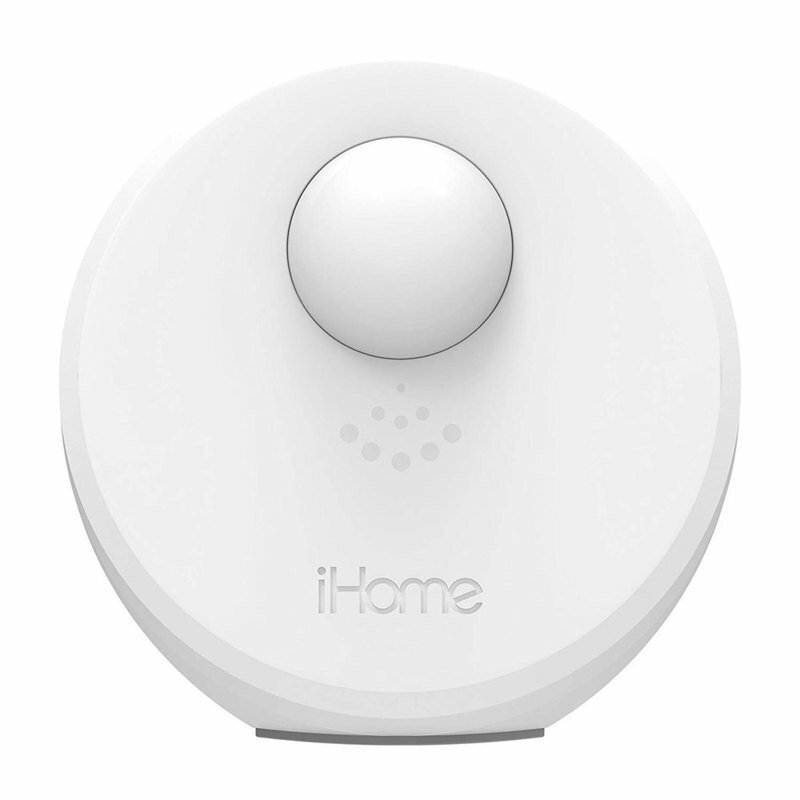 Monitor your home environment for motion and movement and feel more secure with motion detected alerts with the iHome iSB01 Wi-Fi Motion Sensor. Simple set up and battery Wi-Fi powered, allows for flexible and convenient placement without wires or hubs. Works great with iHome SmartPlugs -Customize your Smart Button or Ask Alexa to control your connected devices.